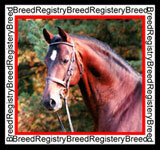 Horse Registries are vital to individual horse breeds and breeders. 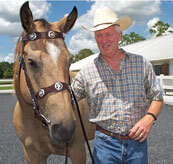 They provide help, information, vast resources, and guidelines to protect the uniqueness of individual breeds. We have listed some exceptional registries that are pleased to assist you in learning about, or even purchasing, the breed they represent. We invite you to contact them …they will be happy to meet you.